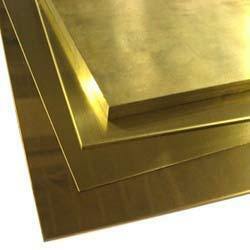 Brass Sheet is used in industrial applications of grading, grinding and stitching in sheet metal works & Furniture, general engineering, Radiators etc. These sheets are trustworthy vendor's end by the use of superior machines and advance technology, as per defined industrial norms and standards. The offered sheets can be availed from us in diverse specifications at the most reasonable prices. Our company has received immense accolades for supplying best quality Brass Flat Bar all over the market. Our flat bars are very effective and made from advanced techniques. 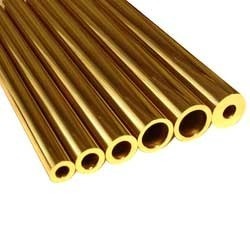 These flat bars are made from verified quality brass and tested several times by the industrial experts of this field. We have an extensive demand for these brass flat bars by our widespread customers due to their ultimate construction and long lasting service. 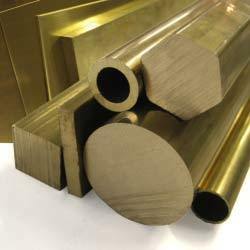 We are a coveted trader and supplier of optimum quality Brass Flat Bar. Widely used in various industries, the provided bars which are obtained from our authentic vendors manufactured using superior grade brass and advanced technology by skilled engineers. The offered bars are also examined on diverse quality.